Label : Challenge Records Int. 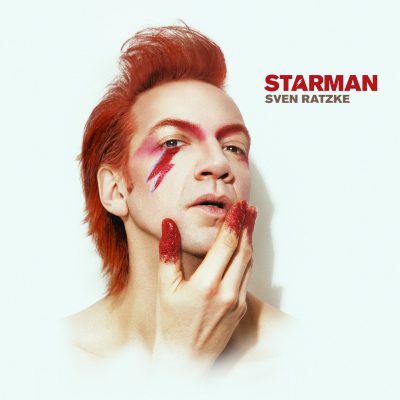 The soundtrack for a bold, new theatrical rock show created by international cabaret sensation Sven Ratzke, STARMAN features dazzling interpretations of classic songs by David Bowie and original material co-written by Ratzke and New York-based musician Rachelle Garniez. The album’s sparse, evocative arrangements of Ratzke’s dazzling band. Drawing inspiration from Bowie’s oeuvre — including his music, aesthetics, and personae — Ratzke creates a wholly new character, STARMAN, to bring listeners and audiences on a fantastic journey blending truth and imagination. 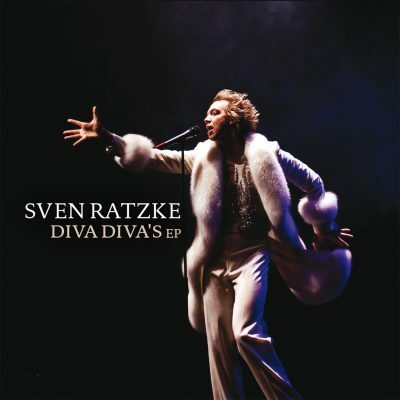 Dutch cabaret star Sven Ratzke returns with a new EP with songs of his latest show, Diva Diva’s, celebrating great divas of the 1960’s like Shirley Bassey, Eartha Kitt and Hildegard Knef. Ratzke is joined on this record with by his virtuoso band. This EP contains some of the highlights of the show Diva Diva’s. Larger than life, perhaps even than the sirens who are the subject of his show, Sven Ratzke, in white silk and diamonds, amply demonstrated debut the flair that’s made him a legend. 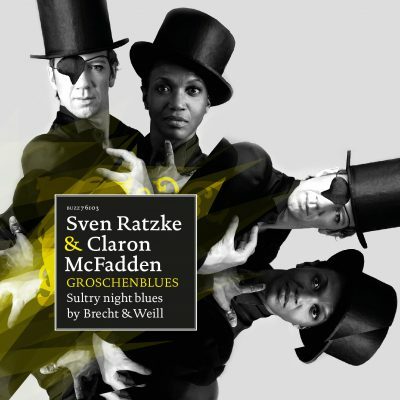 Sven Ratzke’s Songs in a Cabaret is an album to get lost in. Wandering through its mazes, urged forward by the haunting trumpet sounds of Eric Vloeimans or the weeping accordion of Tuur Florizoone, you may never want to leave again. Ratzke, the master of ceremonies, takes you firmly by the hand and guides you through his emotional life. There are no stops or time- outs as even between the tracks sound scapes and voices – tinklin’ bells, the voice of Claron McFadden, crude conversations and loud kisses – keep you enthralled.